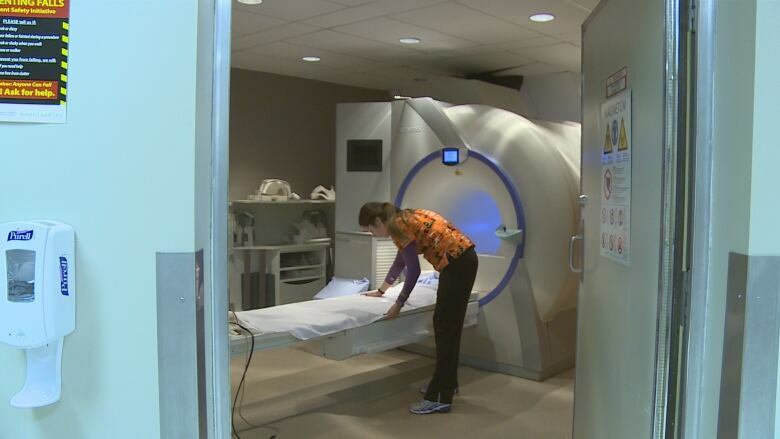 Health PEI is poised to roll out a pilot program in an effort to curb the high rate of patients not showing up for their diagnostic imaging appointments. Health PEI will be rolling out a pilot program Dec. 3 in an effort to curb the high rate of patients not showing up for their diagnostic imaging appointments. Despite reminder letters mailed to homes as well as emails and phone calls made to patients, research by front-line staffers found approximately 150 people failed to show up for appointments each month. 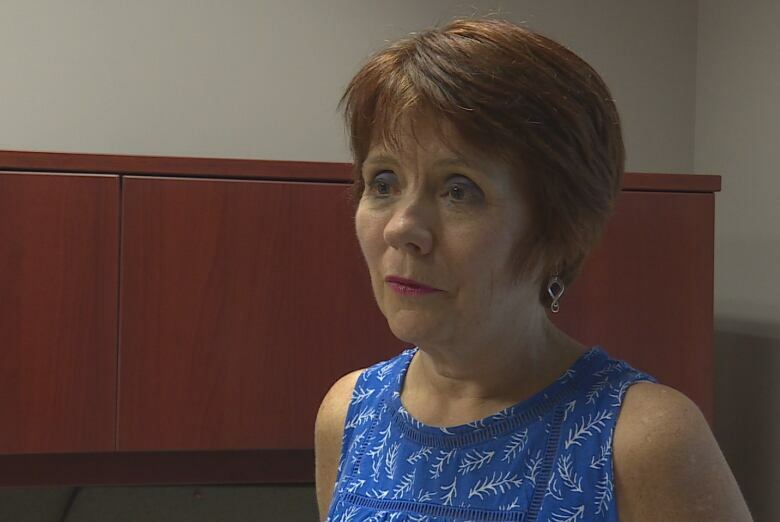 "So we are hoping that we can do much better than that," said Gailyne MacPherson, provincial director of diagnostic imaging for Health PEI. According to staff, it is difficult to say if the no-shows impact wait times but some patients who are waiting for appointments could fill a spot on short notice. Health PEI says missed appointments slow down the process of getting diagnostic images to physicians so they are able to treat patients as fast as possible. The program will use texts or phone calls to confirm appointments with patients. Patients will be given the option of accepting or declining the appointment, rescheduling, or speaking with a staff member. The program will send reminders to patients 30 days prior, seven days prior, and once more the day before the appointment takes place. The final reminder will notify patients, "You should leave now." Health PEI learned from patient feedback that patients were unaware of their appointments. MacPherson says using letters to remind people about their appointments wasn't working. "People are not checking their mail like they used to. That was the process that worked when the service was initiated 15 years ago it probably isn't the best way now," she said. Health PEI carried out a media campaign to address the problem of no-shows a year ago but it didn't have the impact staff hoped for.